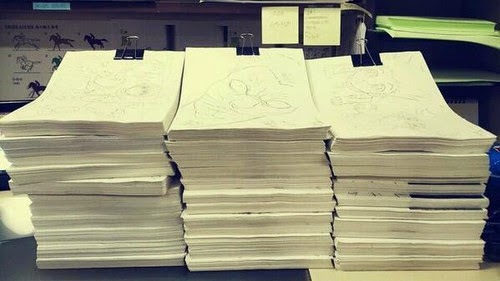 A stack of 18,000 drawings for "Hunter x Hunter"
Ever wonder how animators get those characters that look so unique? 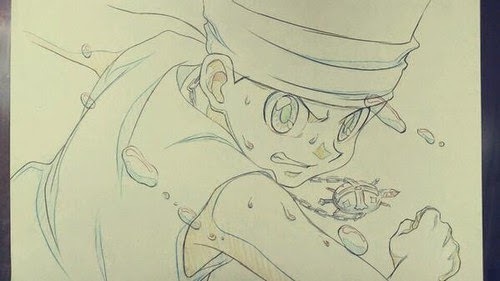 One top-flight animator has been revealing what he goes through to create anime. 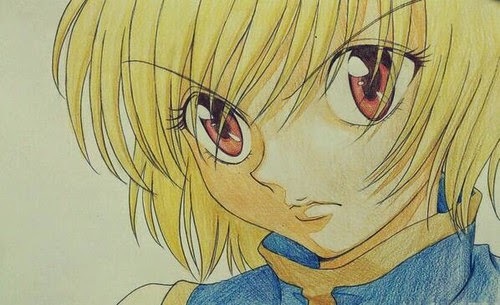 Takahiko Abiru is one of the animation directors of an anime series called "Hunter x Hunter." 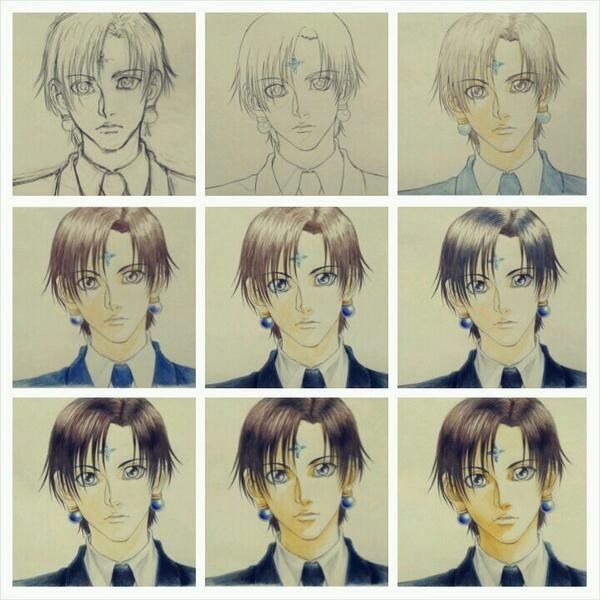 It has been on the air since 2011, and over that time Abiru says that he has drawn over 18,000 pictures for the series. 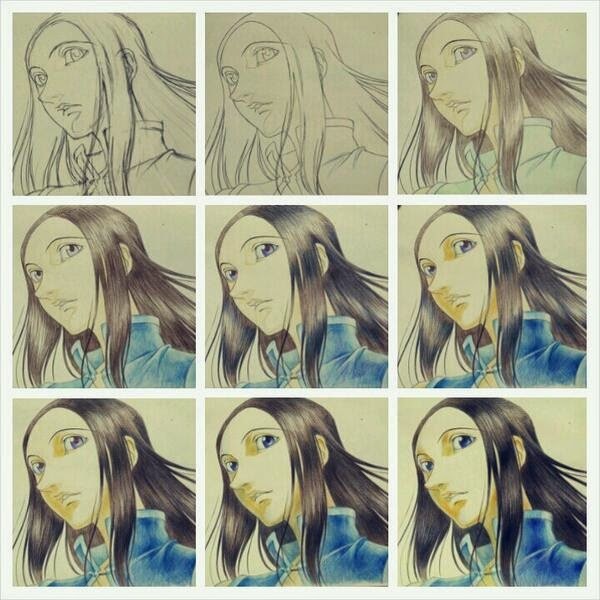 He has been chronicling his work on his Twitter account, along with the accompanying photos. 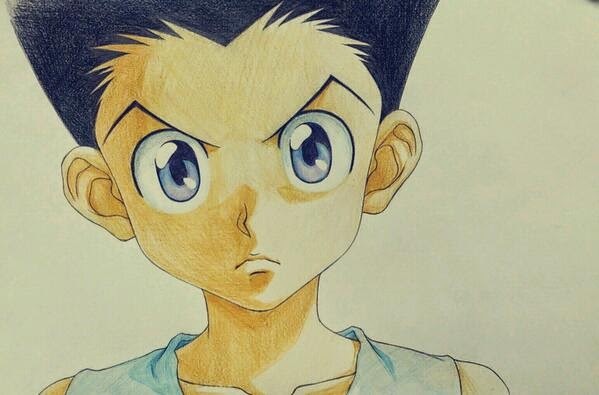 Gon Freecs' father abandoned him as a baby in order to become a Hunter, an elite class with a license to go anywhere or do almost anything. 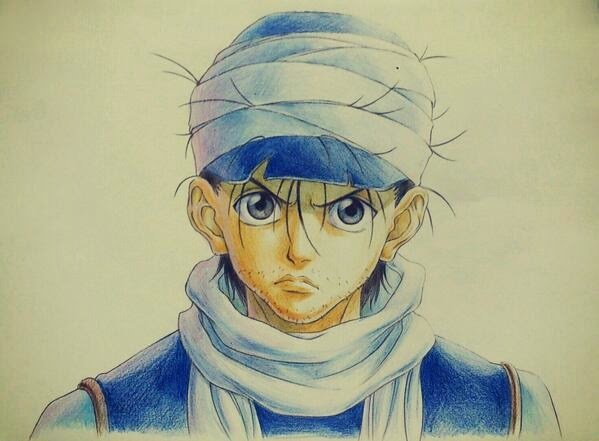 Now 12 years old, Gon wishes to follow in his father's footsteps and become a great Hunter. 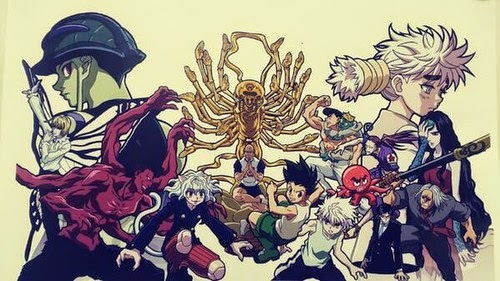 While Gon faces the unexpected challenges the Hunter Examination throws at him, he makes friends with three other candidates: Kurapika, Leorio, and Killua. Takahiko also has been providing fans some inside-baseball types of comments. 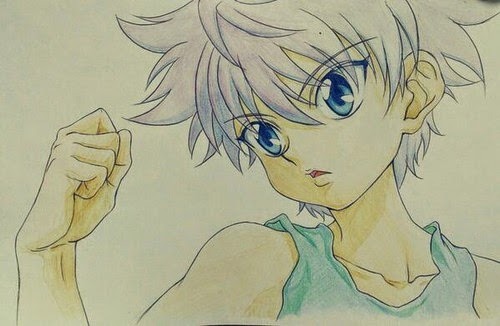 About one character, Kilua, he mentioned that he thought that he had drawn her a bit too young and innocent during the Greed Island arc on the show. There also have been some more personal touches. 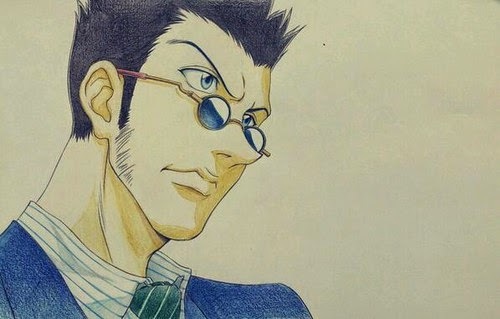 When voice actor Ichirô Nagai passed away, Takahiko posted a picture of the character Nagai voiced, Isaac Netero. 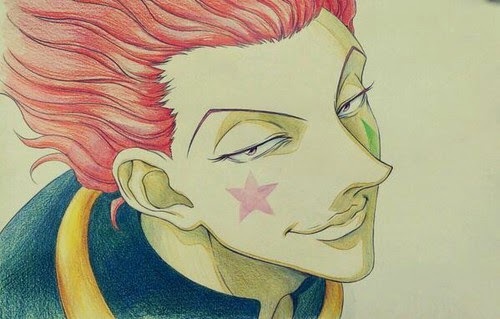 Takahiko continues to post his character drawings, and subscribing to his Twitter account is almost like attending a class in top-flight animation creation. There's only one hitch for many of you: his Twitter feed is all in Japanese. However, the pictures, you have to admit, speak for themselves. It's kind of weird to see the Japanese writing which, unless you're a speaker, is meaningless, and then you see these drawings which are universal. So, if you're into it, go follow his Twitter. 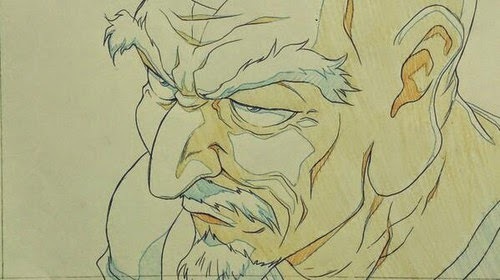 You don't need to know anything about the anime series itself to appreciate his work, though that certainly wouldn't hurt.